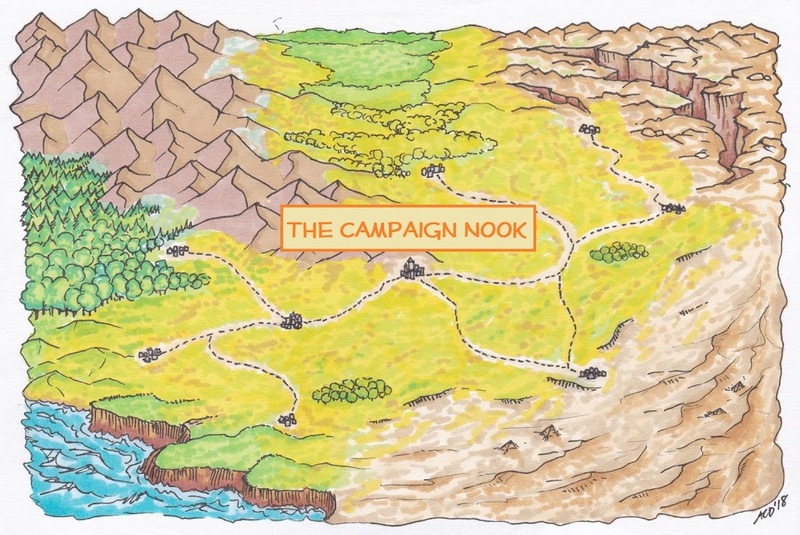 Hey folks - having a great deal of success with Dungeon Maker for my campaign maps. It allows for quick and dirty 5 foot grid maps which I can export as .pngs and then further edit in Visio to add the players, notes and whatnot. Pop over to The Campaign Nook on Facebook for some samples.